BlackBerry buys AI company Cylance for 1.0 Billion Pounds. BlackBerry has taken over the security company Cylance for 1.0 billion pounds. 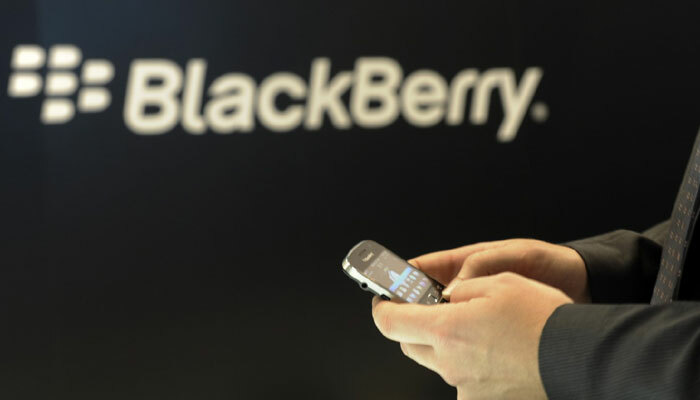 The company specialises in the use of artificial intelligence in security software, BlackBerry announces Friday. Also expected that the acquisition will be completed before February 2019. Cylance uses artificial intelligence and algorithms in its software. With this, the security officer seeks to predict where a cyber attack will be carried out precisely so that a company can try to counter it. The acquired company was founded in 2012 and now has 3,500 business customers. BlackBerry was once known for its smartphones but lost market share to tech giants such as Apple and Samsung. In the meantime, the company specialises in providing security software, among other things. The technology of Cylance will be deployed at the QNX division of BlackBerry. This division is operating on technology for self-driving cars.